We offer a variety of lesson and training services. 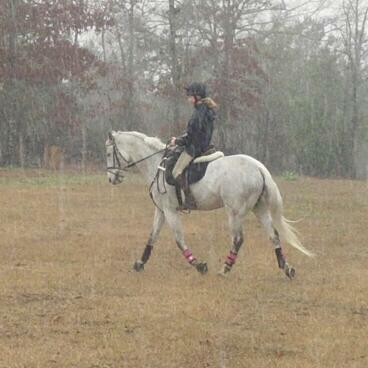 Lessons are offered in eventing, dressage, and hunter/jumpers. Check out the menu below, or talk to a staff member to decide what is right for you! There are partial and full lease optional available to students in the lesson program. 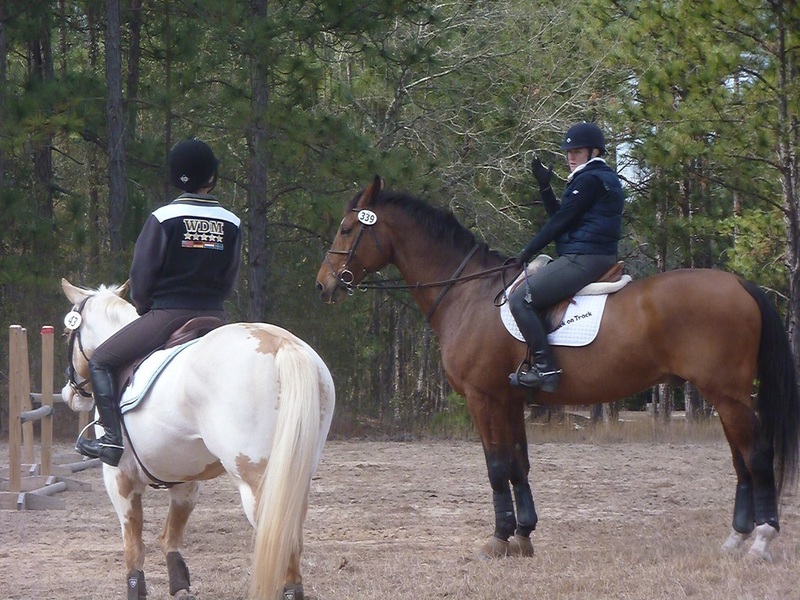 Inquire with your instructor for more information on available horses and the terms of leasing. 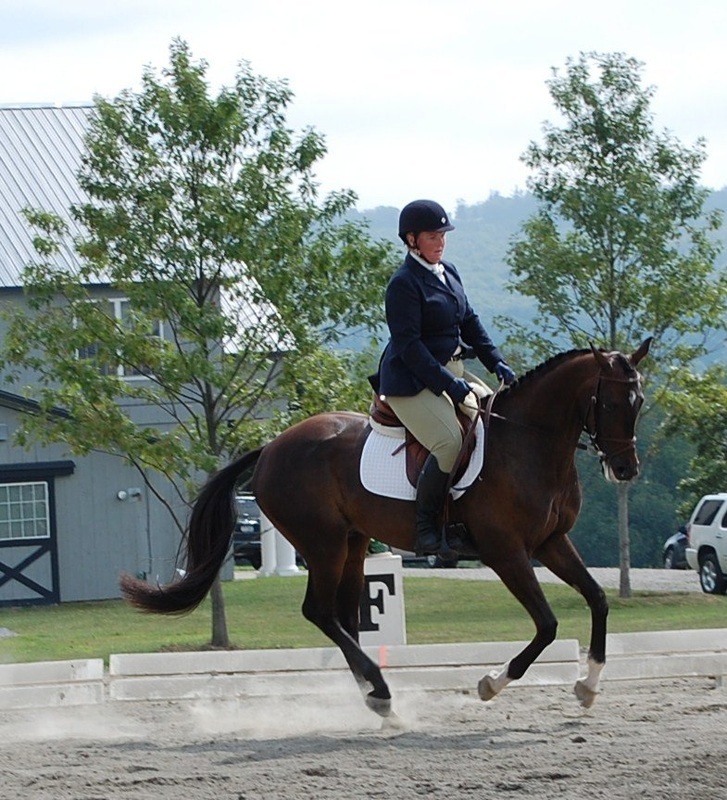 There are opportunities for students and boarders to show both at our home schooling shows and at off-property shows. Trailering and coaching are available to a number of events throughout the year. There are working student opportunities for mature, responsible riders. If interested, ask your instructor for more information. 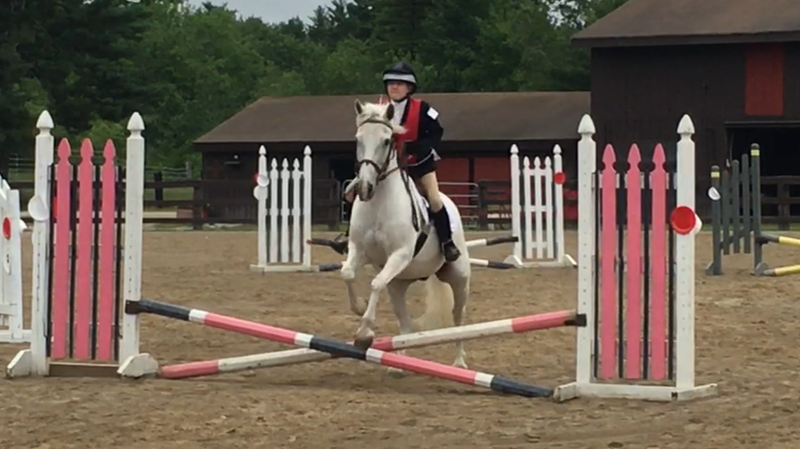 Shepley Hill Eventing is home to the Shepley Hill Riding Center, as part of the United States Pony Club, Inc. For more information about Shepley Hill Riding Center, please visit our page.